David Smith of Anthony Gold solicitors reports on a new Court of Appeal decision that will seriously affect landlords and agents. However a new Court of Appeal decision, Edwards v Kumarasamy , now says that these views are wrong. The legal obligation for landlords to keep the ‘structure and exterior’ of rented properties in repair comes from the section 11 of the Landlord & Tenant Act 1985. S11 states that it applies to the structure and exterior and also to any area which the landlord has an “estate or interest”. Mr Kumarasamy was merely a leaseholder of the flat and did not own the whole block or the exterior area. However under his lease he had a legal ‘easement’ or right of access to the path where Mr Edwards had his accident. Therefore, said the Court, this complies with the s11 requirements. So the landlord had an obligation to ensure that it was kept in repair. What about the question of notice? There is case law which says that this is required. However (the Court said) section 11 itself does not actually say that notice is required. This was implied in the case law in circumstances where the disrepair was inside the proeprty, and so was where the landlord would not normally see it. This means that landlords will need to be active in contacting their own landlords (the freeholder or headlessor) to ensure that these areas are kept in proper repair. Local Authorities may be able to help here using their powers under the HHSRS. For most common situations where this might arise (i.e. communal areas in leasehold blocks of flats), the landlord would have a case against the superior landlord or RTM company who have the ultimate responsibility to maintain and repair common parts. Yes, and if the landlord got sued by the tenant, he would I am sure be able to join the headlessor in as a third party. But it would not stop him being liable too now. If the landlord can no longer rely on notice of defects then neither can the freeholder. Quite true. Freeholders and block managing agents will have to improve their inspection regimes. This is all quite right. Block managing agents will need to think carefully about common areas and how they are going to manage inspections. Landlords will need to act forcefully against freeholders to ensure that they are dealing with problems that are identified. 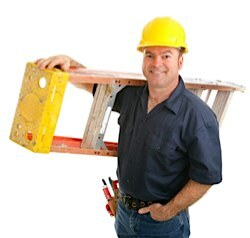 In many cases landlords may well find themselves joining in the freeholder in repair cases. However, that already happens a fair bit in flats anyway so it is not likely to be a huge alteration. When you say agents are advised to extend inspections, I presume you are talking about Letting Agents as block managing agents already have this responsibility for common areas. Letting agents cannot possibly inspect and risk assess every pathway, garden, road, corridor, lift and staircase in a large block of flats. That is what a block managing agent will spend most of their time doing. It must be possible to contract out of this and for the landlord to warrant that common areas are in good repair and that inspections are the freeholder’s responsibility via their managing agent? Sorry Jamie but you cannot contract out of s11, landlord and Tenant Act 1985 unless the lease is for less than 7 years. Ultimately the only option os for the landlord to pass the blame on by joining the freeholder into any claim. In practice that is what flat landlords already often do in respect of disrepair claims. It was a little unwise not to have done so here althouhg there may be an explanation we are not aware of. Sorry, I am aware a landlord cannot contract out of statutory obligations. I was referring to letting agents contracting out of the responsibility to inspect common parts. This would be totally impractical in large blocks. The case was originally rejected. It appears to be popular at the moment for Judges to make decisions based on trying to interepret and re-interpret sections of the landlord and tenant act without recourse to any other factors. If they don’t get the answer they want they have another go until the Landlord is found guilty. Surely each case should be argued on individual circumstances but you are implying a blanket ruling on all landlords, it’s one case that has made an interpretation of section 11, does that wipe out other rulings. There is no detail on the injury sustained except that he hurt his knee? Was there lighting by the bins? He tripped over an uneven piece of paving – what does that even mean? streets and pavements all over the UK have uneven paving, I live in an area with no street lighting and use a torch at night can I claim against my council for a trip-up? If he had fallen into a pothole sized hole, or the whole pathway was breaking up then I could understand this judgement, but to trip up and win thousands of pounds of compensation and for a path that doesn’t even belong to the landlord seems an unduly harsh sentence. There have been a few cases recently where landlord and tenant law has been reinterpreted based on a careful reading of the legislation. The blame for this does not really lie at the door of the Courts though as they are fulfilling their function. Ultimately it is for Parliament to write legislation that brings their intentions into being accurately and if they get it wrong then to adjust that legislation appropriately. It is also worth noting that this re-interpreting has not been all one way. Spencer v Taylor was an example of the same effect (by the same judge) and was pretty good for landlords. 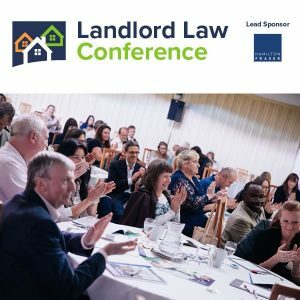 I think that there was already a case law that landlord were liable if a tenant injured himself because of defects on the path or steps or the property (can’t really remember) so landlords and agents should already be checking that the property is safe all around, although perhaps not strictly in relation to s.11. I predict a sudden burst of tripping tenants. Do you think this case creates an obligation to repair and maintain fences? How often does the inspection have to be? This was a really surprising case but as a property manager, it makes sense that I make every effort to make access safe no matter whose responsibilities that may be. That said, we have a block where part of a stairway is slippery ONLY when it rains as the top tiles look the same as the rest but somehow, made of different material (God knows why..). These issues won’t be evident with other agencies that might not visit as often so it’s a tricky topic. Before Christmas I finished a consultancy job for Havering council’s social lettings agency. 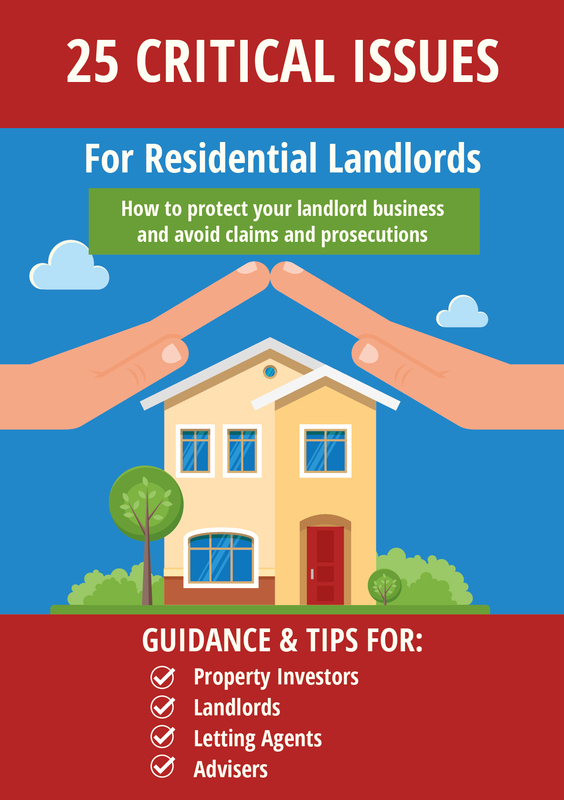 We looked at the tenancy agreements they issue when managing a landlord’s property. The standard clause about maintenance of gardens was in there but I pointed out at the time that the standard wording didnt address the numerous possible challenges, of which this is the latest manifestation. For them this means explaining the vagaries to landlords handing properties over to them and also dealing with financial disputes at hand back time. This case seems like a technicality on one level but it is actually quite astounding in other ways and is a further example of how ignorance of the law can seriously cost an unwitting landlord. Not sure what the fuss is about. There doesn’t seem to be any new law here. 1) it was previously the case that in respect of parts retained by the Landlord, e.g. common parts, the Landlord is deemed to have knowledge of any disrepair, irrespective of whether or not the Tenant has given notice. 2) Section 11(1A) of the Landlord and Tenant Act 1985 applies to tenancies commenced on or after 15/1/1989. 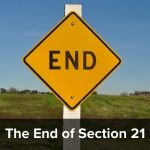 It extends the terms implied by s.11 to include not only the structure and exterior of the demise, but also the remaining parts of the building in which the landlord retains an estate or interest. This also includes any installation directly, or indirectly, serving the dwelling house and forming part of the building in which the dwelling house is contained, in which a landlord has an estate or interest. Whether the Landlord has a legal interest in other parts will depend on the nature of the Landlord’s ownership, e.g., leasehold or freehold and if leasehold, the provisions contained within the Landlord’s lease. Section 11(1B) provides that the extended obligations of the landlord can only be enforced by a tenant whose enjoyment of the dwelling or common parts is actually affected by the disrepair. Isn’t this why landlords should carry out inspection in the first place. It’s not an excuse to have a nosey or complain about dirty dishes as many landlords seem to think. This is concerning the common parts, not the interior of the dwelling. No, you don’t usually walk through all the common parts a tenant potentially has right of access to. Let alone inspect and document any disrepair, which is what is being suggested. Imagine a large apartment block with multiple stairwells, lifts, common rooms, laundries, refuse rooms, paths, car parks, shared gardens, roads, etc. etc. How much time will that take you? Your landlord wouldn’t want to pay you for this, especially if he is already paying the block managing agent to essentially do the same thing.